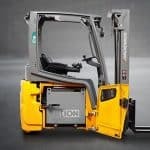 If you are considering buying a used forklift or warehouse truck then you really shoud consider a Jungstar. 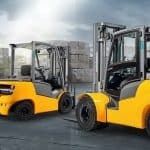 Watch this short video to find out more and then contact FTW – The Forktruck Warehouse and let them know what you’re requirements are. At the incoming inspection, Jungheinrich determine the truck’s condition. As a rule, all safety-relevant and worn parts, such as tyres and brakes, are replaced with genuine spare parts. Subsequently, the truck is dismantled and thoroughly cleaned. Operating materials, such as brake fluid, engine and hydraulic oils, are disposed of in an ecologically responsible way. Now, the refurbishment process of each separate component starts. According to truck type, we replace tyres and springs, rework drawbars and axles, and insert new bearings and bolts. Gearbox and engine are restored, worn parts replaced. The battery is refurbished or changed. The lift mast is dismantled, while tubes and chains are changed. Chassis and lift mast are primed, smoothed and painted. 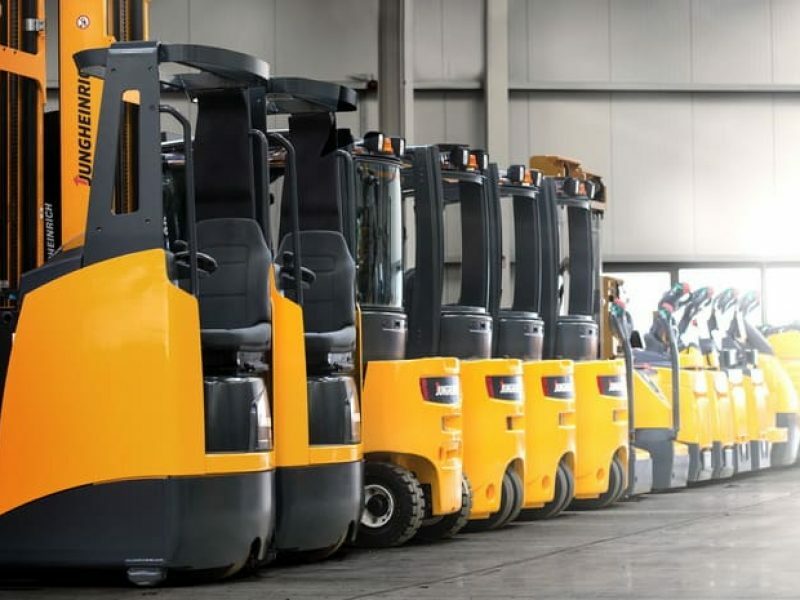 Once examined and – if necessary – repaired, overhead guard, steering system, sideshift, tilt cylinder and battery are blasted with compressed air and freshly painted. Chassis lift mast and all components are reassembled, and the truck is restored. The finished truck is now as good as new. Last but not least, the truck undergoes a final inspection by means of a functional test with rated load. 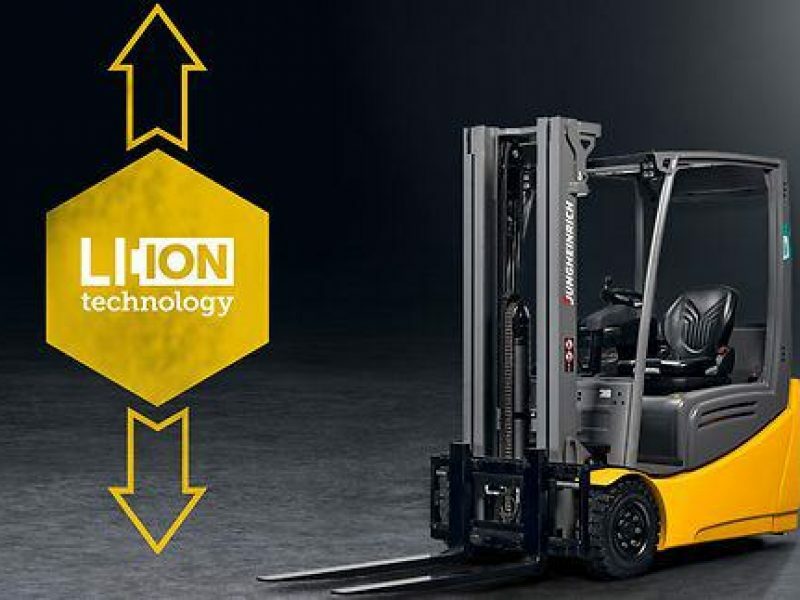 Each truck completes its industrial refurbishment as a Jungheinrich JUNGSTAR in premium quality, including a safety certificate as well as a personal quality promise by the technician in charge. 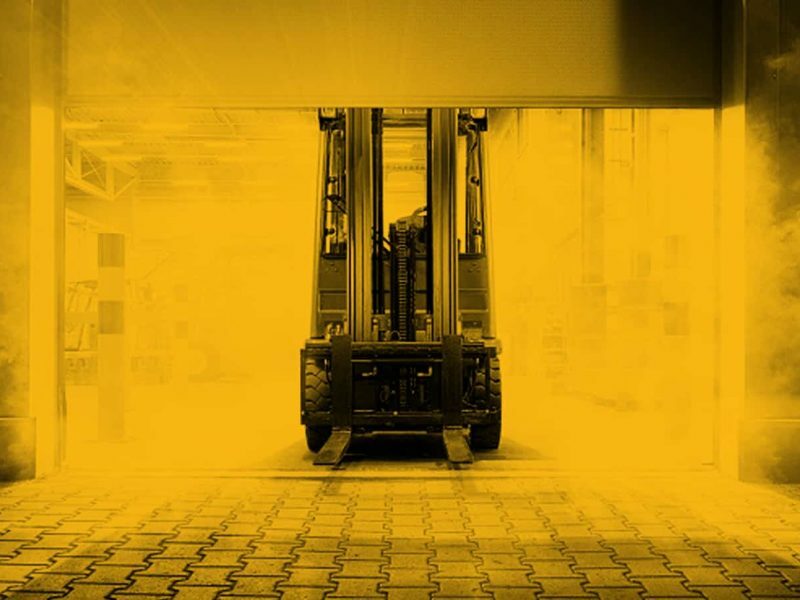 To find out more about Jungheinrich Jungstars contact FTW – The Forktruck Warehouse. Our team are ready to help answer any questions and check availability of machines.